More than 500 middle school boys in Algiers gathered last week to hear and be mentored by a panel of influential male leaders in the community as part of the second annual “Living the Dream” program’s celebration of Martin Luther King Jr. Keynote speakers included U.S. Rep. Cedric Richmond, New Orleans Mayor Mitch Landrieu, New Orleans Saints players Malcom Jenkins and Leigh Torrence, and a host of others. A group of students from Alice Harte Elementary Charter School wait for the ‘Living the Dream’ program to begin. 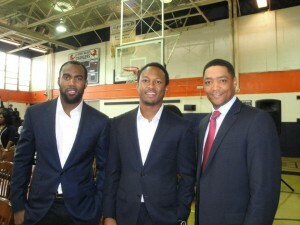 The event took place at O. Perry Walker College and Career Preparatory High School in Algiers. Richmond reminded the audience that King’s dream is not the main reason he is celebrated. He also talked to the students about the importance of being surrounded by the right people. 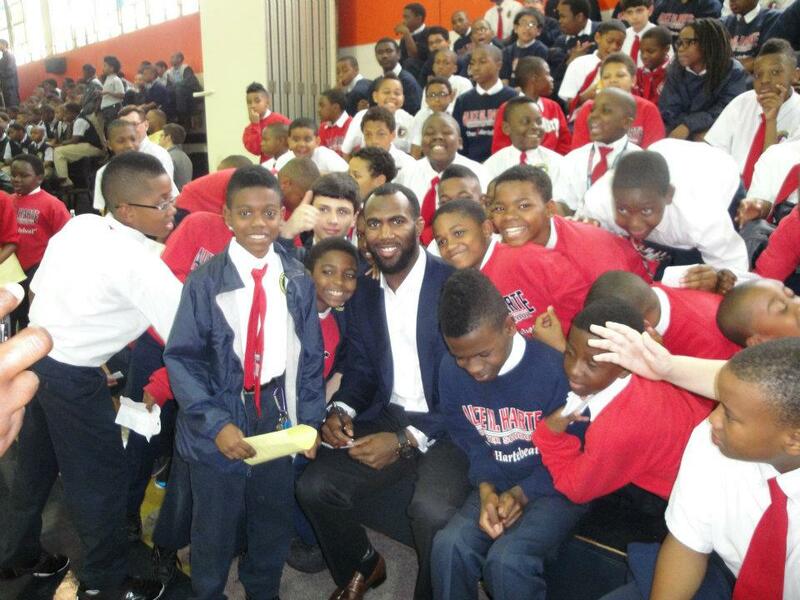 Torrence reminded the students of the many opportunities they have to become successful. Crime Commissioner James Carter told the group of their God-given abilities to accomplish great things. The panelists also admonished the students to think outside the box when it comes to their goals. The young men were also advised on the importance of nonviolence. Landrieu also reminded them of their duty to turn their lives around after making mistakes or being dealt a bad hand in life.